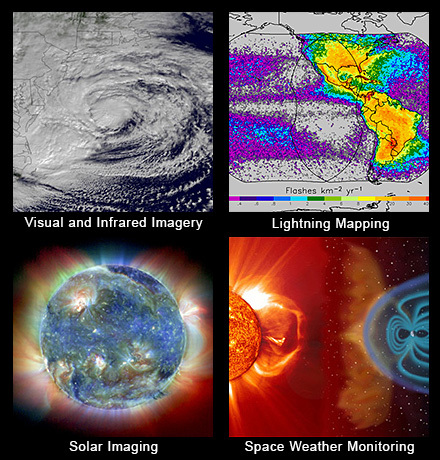 A new report by the American Meteorological Society (AMS) highlights the vulnerability of GPS-dependent critical infrastructures to disruptions caused by solar flares and other space weather events, and sets forth a series of recommendations for building robustness of the GPS service. 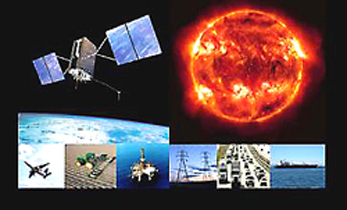 Entitled “Satellite Navigation & Space Weather: Understanding the Vulnerability & Building Resilience,” the report is based on a workshop organized by the AMS and held October 13–14, 2010 in Washington, D.C.
Space weather is the largest source of accuracy errors for most GNSS users, due to its effects on signal propagation through the atmosphere. The next solar maximum, the high point in an 11-year cycle, is expected to occur in 2013. The report also recommends R&D investments to improve understanding of space weather and enable timely space weather warnings. The AMS plans to brief congressional staff on the report during the week of June 21. The report is dedicated to the memory of Dr. Paul Kintner, a pioneer in studies of Earth’s space environment and of space weather. A professor of electrical and computer engineering at Cornell University, Kintner helped plan the workshop but was too ill to participate. He died on November 16, 2010. He was the primary author of an article on GNSS and ionospheric scintillation in the July/August issue of Inside GNSS. The AMS report is available online at the AMS website.